Clasp envelopes feature a reinforced clasp plus deep gumming for a secure seal. You can reuse the envelope with the clasp. 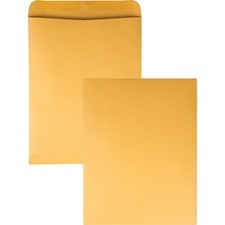 Envelopes are made of a 28 lb., Kraft stock with post-consumer content. 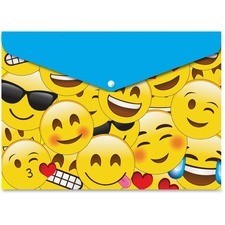 Poly folder with a snap cover features an emojis pattern to help you create a fun, welcoming atmosphere for young learners. Durable poly construction keeps your important documents safely organized, whether they need to be accessed frequently or filed away for future reference. Heavyweight material prevents your documents from folding or bending for added peace of mind. Poly folder is perfect sorting projects, reports, files and more. Handy little coin envelopes are ideal for small parts, samples, seeds, enclosures, loose coins and payroll applications. Flaps feature deep gumming for a secure seal. No. 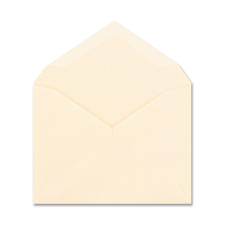 4 coin envelopes are made of sturdy Kraft stock. Bio-based, No. 10 envelopes feature Canefields paper made using sugarcane waste fiber (Bagasse), an eco-friendly, sustainable, renewable resource. Inside tint pattern protects your privacy and contents. 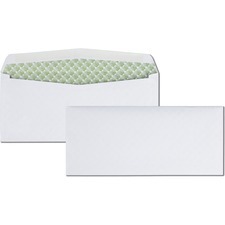 Sugarcane paper envelopes also feature a regular gum closure to seal the envelope securely. 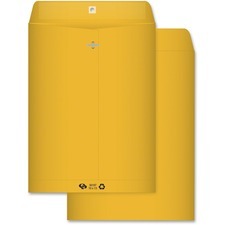 SHIP-lite Expansion Envelopes offer plenty of added capacity in open-end style. 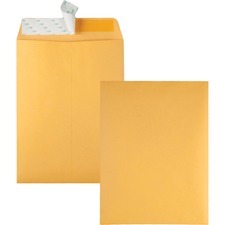 Ideal for mailing bulky materials such as computer reports, books and binders. Perfect replacement for costly boxes or cartons. Envelopes feature a convenient Flap-Stik adhesive flaps and linen texture for a professional distinctive image. 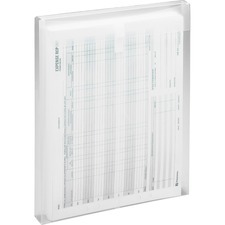 Protect important documents long-term in these acid-free, archival quality envelopes or use to organize everyday papers. Heavy-duty polypropylene resists tears and repels moisture. 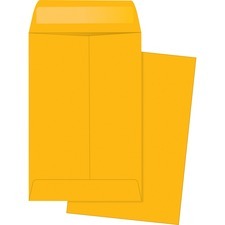 Tough, top-loading envelopes feature 1-1/4" expanding gussets that are big enough to hold more than 200 sheets of paper. 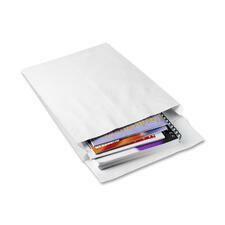 Letter-size envelopes offer a hook-and-loop closure for easy opening and closing.